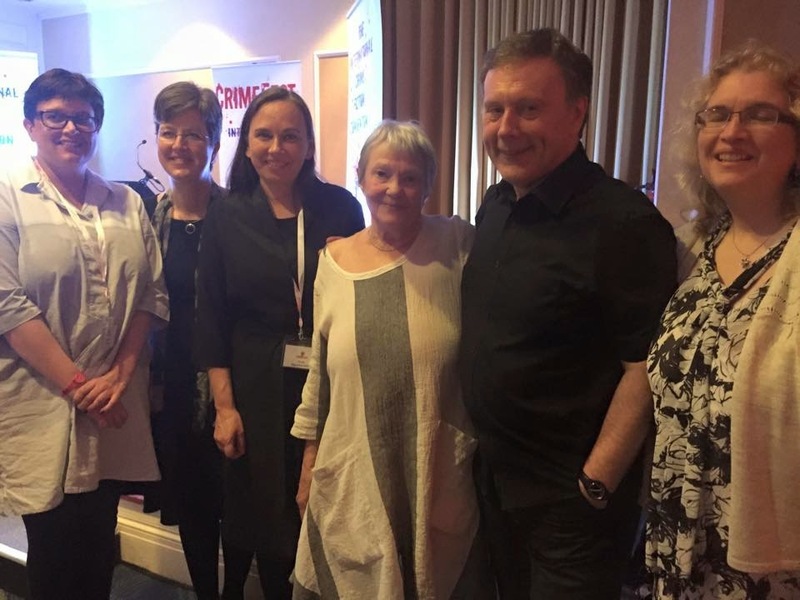 Last night at CrimeFest, Petrona Award judges Barry Forshaw, Dr Katharina Hall and Sarah Ward announced the winner of the 2015 Petrona Award for Best Scandinavian Crime Novel of the Year. And the winner is Yrsa Sigurdadottir for THE SILENCE OF THE SEA translated by Victoria Cribb and published by Hodder and Stoughton. 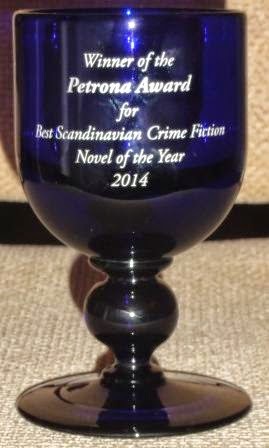 The trophy was presented by the Godmother of modern Scandinavian crime fiction, Maj Sjöwall, co-author with Per Wahlöö of the Martin Beck series. As well as the trophy, Yrsa Sigurdardottr will also receive a pass to and panel at next year's CrimeFest.